Just because you live in the city doesn't mean you can't teach your kids an appreciation of the great outdoors! 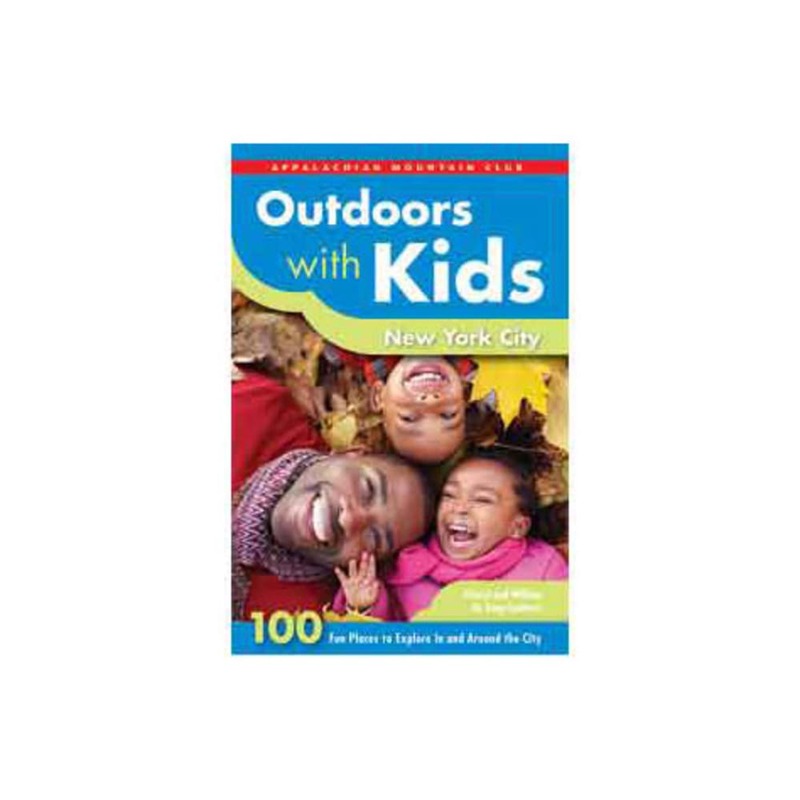 Outdoors with Kids: New York City: 100 Fun Places to Explore In and Around the City, by Cheryl and William de Jong-Lambert, will lead you to close-to-home places to hike, bike, paddle, swim, or just run around. Paperback, 9 x 6 x 0.6 in.